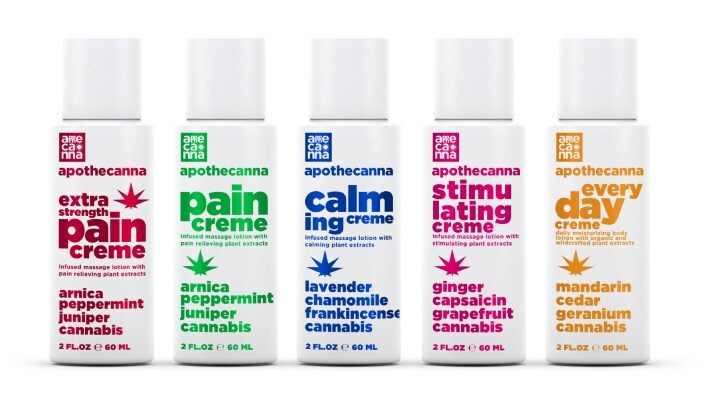 One company making major headway in the world of topicals is Apothecanna. Their lineup of topicals includes creams for pain relief as well as ones purported to have calming and stimulating effects on the body when applied. This post provides a detailed company review that covers each of their product offerings for medical cannabis patients. A seldom discussed but nevertheless impactful new trend in the cannabis world is topicals. These product offerings are almost always CBD-heavy, and are designed to deal primarily with localized pain. A medicated cream can be applied to an inflamed knee, or to a recent bruise causing aches, to give a couple examples of how they’re used. Topicals also exist for eczema, burns and even to increase sexual pleasure. Topicals do not get you high (most of them at least), nor do they claim to. Their sole purpose is medicinal, so for medical marijuana patients who solely enjoy the relief they find from the cannabis plant, topicals are an effective product that serve a specific purpose. Anyone interested in trying Apothecanna’s lineup or products—or topicals in general—for the first time should know that the experience will be vastly different than traditional marijuana intake methods. That being said, even consumers of tried-and-true cannabis use may very likely find Apothecanna’s topicals to be a welcome addition to their collection of cannabis products. CBD is the sole cannabinoid utilized in Apothecanna’s topicals, despite the anti-inflammatory properties THC likewise possesses. This means that their creams isolate the purely medicinal properties of cannabinoids, so that consumers don’t feel the psychoactive effects that THC produces. In the past, Apothecanna’s products included both major cannabinoids, and were THC-dominant. While these may still be sold in some dispensaries (just search “Apothecanna” on Nugg), the CBD-only version is all that’s featured on their website, and notably legal to sell in all fifty states, due to CBD being derived from organic hemp. The wide variety of herbs and holistic ingredients present from one product to the next means that each one serves a totally unique medical benefit and purpose. However, as is the case with many kinds of holistic treatments, some of the effects of these ingredients are very subtle, and hard to isolate from the overall cannabis-dominated experience. With the exception of the “Everyday” cream, which is supposed to increase overall well-being, each Apothecanna product claims to serve a specific purpose. For the most part, these claims are true, and each product does indeed serve its intended purpose. The pain relief cream (and extra-strength pain relief, which includes hemp seed oil), which is their most popular product, can be used to relieve pain as well as to heal dry skin. For these purposes, users report the product working not just as intended, but providing very quick and highly effective pain relief. Due to its availability online and lack of psychoactive effects, this product would even be a great gift to friends and family who may not normally be inclined to try cannabis products, but are looking for powerful pain relief. The effects of the calming cream are subtler. While its effects are indeed calming, the difference you’ll feel after applying it will be less extreme than the instantaneous relief provided by the pain relieving cream. This isn’t to say the product doesn’t work, though. Those with trouble sleeping or feeling stressful after work can use this product to help relax, when that might otherwise be difficult. It still contains an active amount of CBD, so this cream will help with pain to an extent as well. To get the most out of the stimulating cream, apply it before an active activity, like sports or working out. The stimulation combined with the pain and joint relief provided by the cream will put you both at ease and provide you with energy during your activity of choice. You can even apply it in the morning for a natural, non-caffeine kick to make getting out of bed easier. Again, the effects are subtle, but noticeable nonetheless. The most prevalent effect of the everyday cream is the relief it provides for dry skin, for which it is very effective. Though plenty of products exist on the market that can likely offer a comparable amount of healing on skin, the addition of CBD will give Apothecanna’s everyday cream the edge to many, who would like its additional calming and pain relief effects. On top of it all, these creams smell great, thanks to all-natural and plant-derived ingredients. 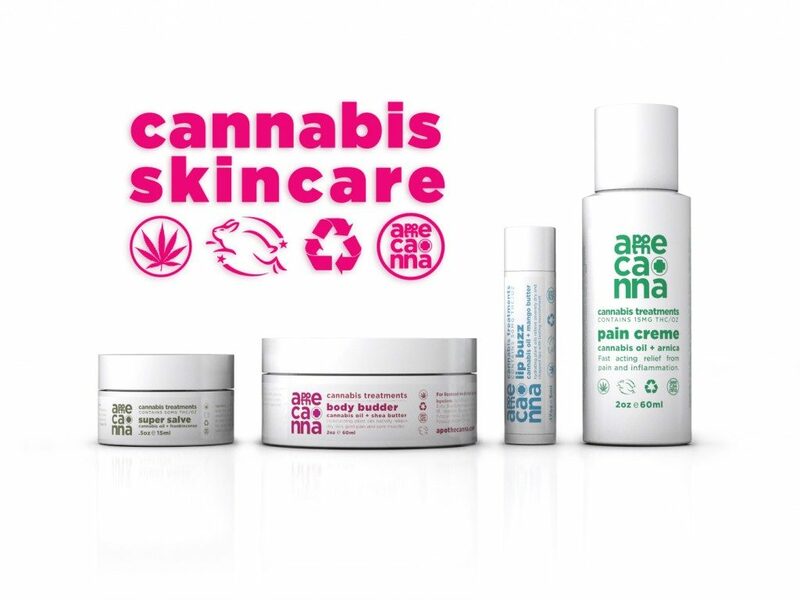 Apothecanna’s products are good enough that someone who doesn’t use skin creams as part of their daily routine, but may have an existing interest in cannabis, could find themselves new converts to the world of cannabis topicals. This is a shea butter lotion, and is sold as a balm rather than a dispensable cream. Ingredients in the body budder include ginger, capsaicin, mango butter, calendula and ginger, giving the product a dual stimulating and calming function. Still sold as an add-on if you buy in bulk from Apothecanna’s official website, lip buzz is a topical chapstick. If you can find lip buzz at your local dispensary, it’s a viable alternative to some of their pricier products, due to its smaller size and more limited function. It also works great on chapped lips! This is another balm, like the body budder. The super salve stands out in that it contains THC, meaning it will only be sold at dispensaries. Its ingredients include neem, green tea, astragalus, tea tree, rhodiola rosea, frankincense and myrrh, which are all intended to help repair and revitalize skin. Though these products work, the entry-level price for any of Apothecanna’s products is $14, for a rather small, 2oz container. This means that prospective buyers do need to show some level of commitment to their cannabis-derived topicals, as non-medicated creams with similar effects can be purchased for about half their price. While the addition of CBD does make the pain relief cream, for example, more effective than other products on the market, it’s up to the user to determine whether they are looking to pay extra for an added level of natural pain relief. In the case of the calming and stimulating creams, viable, non-cannabinoid versions exist with very similar effects, considering these are not the primary functions of CBD. Apothecanna makes very high quality products, so in the case of either of these creams, you’re paying for a guarantee of quality. However, it’s likely not the most cost effective to buyers without an existing interest in cannabis. It’s also worth noting that in any case, the active amount of CBD will help with pain and heal skin no matter which cream you choose, and that dual function will justify the price for some. One major way Apothecanna’s topicals are used outside the home is in cannabis massages. 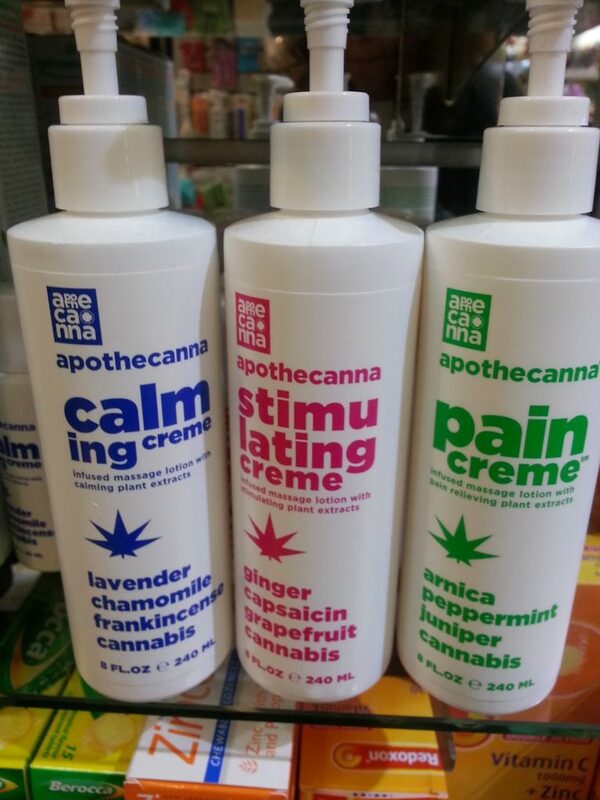 These are sort of a best of both worlds situation: the major calming and joint relief effects of a regular massage are at work alongside the very same effects provided by Apothecanna’s topicals. Those who have tried them have raved about their effectiveness—very likely more so than traditional massages. Apothecanna’s massages are offered in Denver by LoDo Massage, and in Los Angeles by Green Street. Massages at both places are popular, so look to book an appointment in advance. Anyone who knows a massage therapist and has access to Apothecanna’s products can, of course, make this happen on their own, as well. I have been using this product for over a year now and I love it. It works better than any pain medication my Neurologist has given me. I take Herbal therapy (not marijuana) for my MS and now use Apothecanna extra strength pain creme when my muscles are in major pain and having spasms. No more narcotic meds for me. :). Thank you for this great product. —Annette S.
Great product for any pain relief you may be looking for; works with the CB2 receptors in the body (which are the nerve receptors) so very effective for many different pain and inflammation conditions. —Chris M.
I really like this product, I was able to save myself a lot of discomfort by using the creams and lotions when I limited and eventually stopped oxycodone after I broke my hand last year. The creams help greatly to relieve arthritis aches and pains, also. –Linda D.
These creams work, and will meet your expectations, as long as you’re not trying to get high. The effects of Apothecanna’s topicals can be felt without having to apply copious amounts to your skin. They smell great, thanks to an array of natural ingredients. These products are costly. They do their job, so you’re getting what you’re paying for, but this is the biggest barrier to entry. 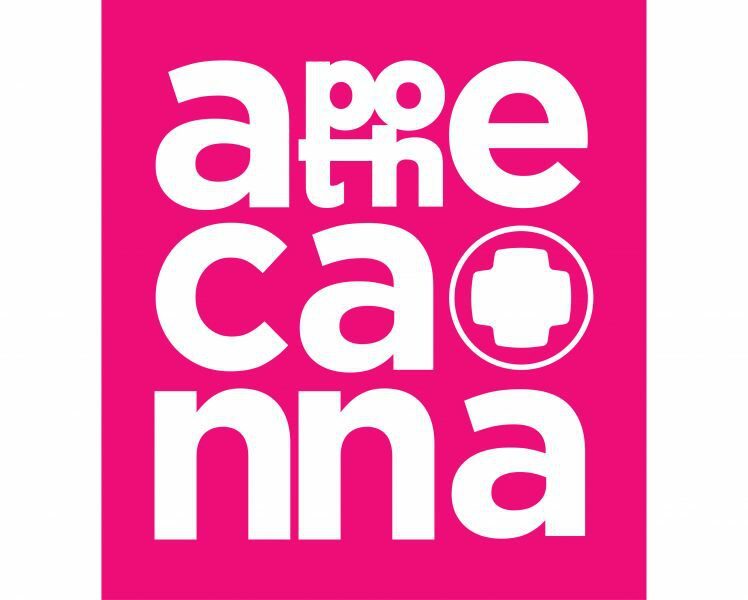 Apothecanna’s products work, and serve unique and varied functions that can be found in regular drug store products, but seldom at this level of efficacy. If you’re willing to pay a somewhat steep price, Apothecanna’s products will likely leave you satisfied. We hope you enjoyed this Apothecanna review, and that it will properly inform your next purchase decision. As always, it’s best for you to decide for yourself if any of the Apothecanna products are right for you, and you can bet their products are currently on the shelves of your favorite dispensary! Or you can simply visit Getnugg.com, the GrubHub of medical marijuana delivery services, and have Apothecanna cremes at your door in about an hour. Nugg delivery, now available all across California, provides online research and thousands of products from local cannabis dispensaries, with 24/7 customer service and no cost to you. Register now for free home delivery today! I suffer from bad feet due to neuropathy. My feet nerves are almost dead. I am now wearing corrective insoles and they help but I still suffer. Do your products deal with this sort of thing?